The Township of Brick Mayor and Council and the New Jersey Department of Community Affairs Local Planning Services office are preparing a bicycle and pedestrian master plan for the Township. 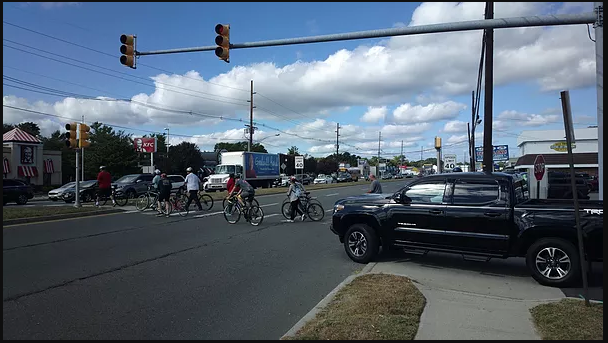 The plan will identify and help to prioritize strategies that will increase the number and frequency of people walking and bicycling within the Township as well as increase safety and connectivity for all road users. The plan will provide recommendations for improving the connectivity, safety, convenience, and attractiveness of the Township’s pedestrian and bicycle networks. Brick Township’s 2007 Circulation Plan calls for the creation of a bicycle path network that connects residential neighborhoods to each other and to shopping centers and recreational areas, including beaches and open space.